Biomass as 'carbon neutral fuel' certainly does not stand alone as a great scenario to lower the temperature of the earth due to global warming by greenhouse gas emissions. Advantages of biomass as a renewable energy source because stable in use, in the sense that is not affected by climatic and weather conditions into a product that is reliable in various scale applications. Efforts to optimize the potential of biomass as an energy source can be viewed from the supply side to use. 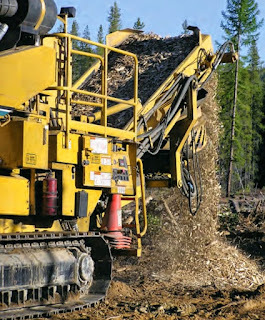 On the supply side, the assuredness of supply of biomass as a raw material is an absolute must if you want to use as a primary energy source, for the amount of effort from collecting a variety of waste biomass that was originally only disposed to look for species with a short rotation coppice (SRC), high productivity and a positive effect on nature with is made energy plantations. One of these plants is Calliandra to the tropics, while in sub-tropical regions such as Europe using poplar and willow species. We should be grateful to Allah SWT because of the location in tropical Indonesia make caliandra crop productivity could be 4 times faster than the temperate sub-tropical or concrete four years poplar and willow in Europe as 1 year calliandra in Indonesia. While looking at the utilization, biomass energy should be used widely, easy, inexpensive and efficient. 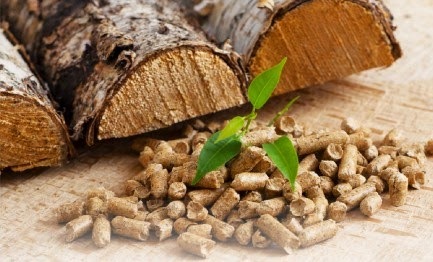 Biomass can be used in place or used elsewhere far enough. On the use of on-site or a short distance, biomass usually uniform in size or plus drying. 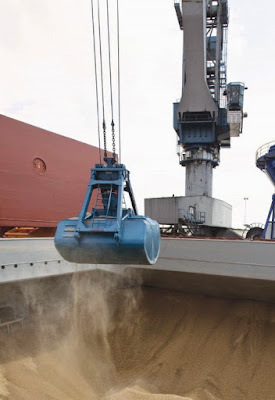 Whereas for use in locations far enough biomass need to be added process again with compaction (densification) in the form of pellets or briquettes. The biomass is then processed in thermal route (the most popular) by combustion, pyrolysis or gasification to extract energy content. The position of Europe has surpassed North America in a race to lower the temperature of the earth or the effort to reduce global warming. After previous EU implementing RED (EU's Renewable Energy Directive) commonly known as the 20-20-20 targets or mandates that are intended to reduce 20% of greenhouse gas emissions from 1995 as base level; 20% decrease in energy consumption; and to 20% for renewable energy. It also makes Europe is the largest consumer or market of wood pellets with an estimated 80% of world production, followed by the United States and third, South Korea. Currently the EU is being approached in 2020 for the realization of the 20-20-20 targets but on the other hand they began to prepare the draft for the new policy climate and energy issues from years 2020-2030. EU has proposed a new target in 2030 including a 40% decrease in greenhouse gas emissions, a 30% decrease in energy consumption and 27% for the use of renewable energy. Currently they are also looking for a strategy to achieve the 2030 targets. History also shows how biomass policies is the main driver for the development of pellets market in Europe. 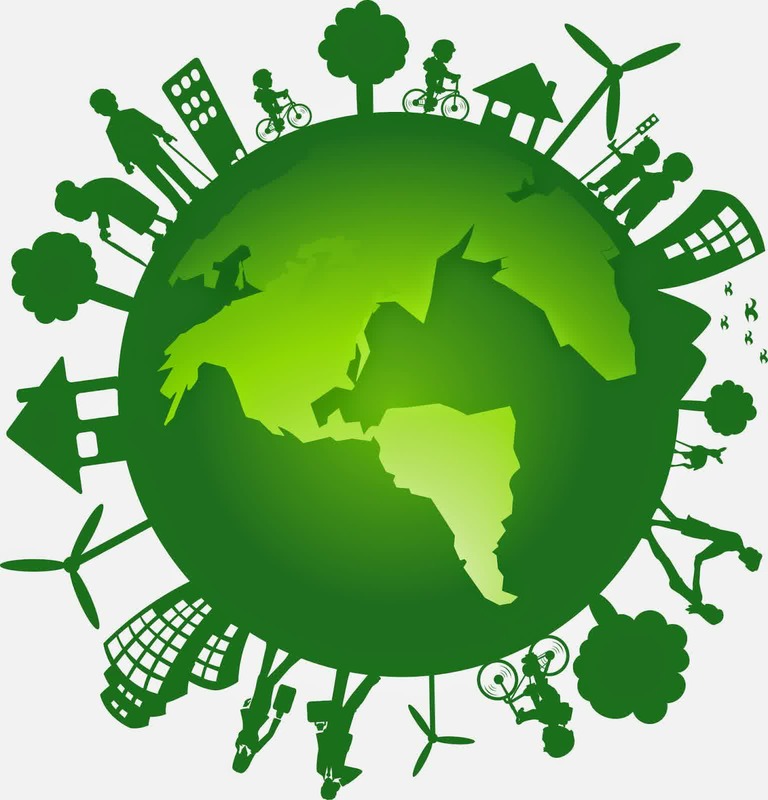 It is also widely used as a model of a particular region or country to implement renewable energy policies, especially biomass sector.